The city of Pearland, in Brazoria, Harris and Fort Bend counties, is one of the best places to live in Houston. This is especially true for people in the health professions. The town is close to the world-famous Texas Medical Center. 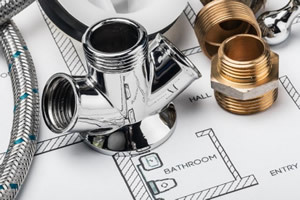 Our company, Pearland Plumbing, provides heating and plumbing services for the community. We keep the homeowners of this areas enjoying their homes a whole lot more. In addition to its closeness to the Metro Rail, Highway 288, and Interstate 45, this city also has easy access to Galveston Island. 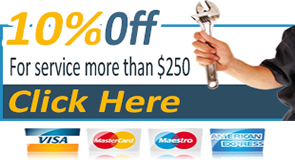 It also have quick access to our services since we are a 24 hour plumbing company. We are available around the clock to assist homeowners. 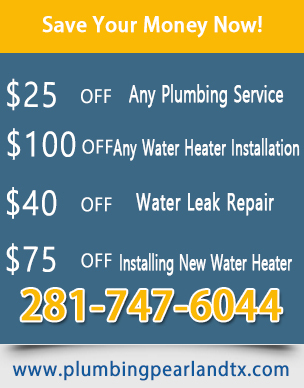 If you need a plumbing pipe replaced, repaired or drained, there is no better service to call than Pearland Plumbing. Do you need Drain Cleaning or drainage unblocking since your toilet is blocked? Is your sink in the bathroom not letting the water through? For these and other problems, call Pearland Plumbing. 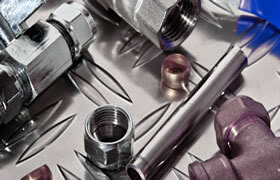 We are a service that you can count on for great repairs on your pipelines. This is what we do each and every day and have become experts. Most of our plumbers have more than 10 years of experience in solving draining or Water Leak problems. If you need a leak fix we have the technology, the knowledge as well at the patience. We can get to the bottom of the problem even if it is hidden in 3 feet of dirt underneath the ground. We are also available for emergencies since we are a 24 hour service.